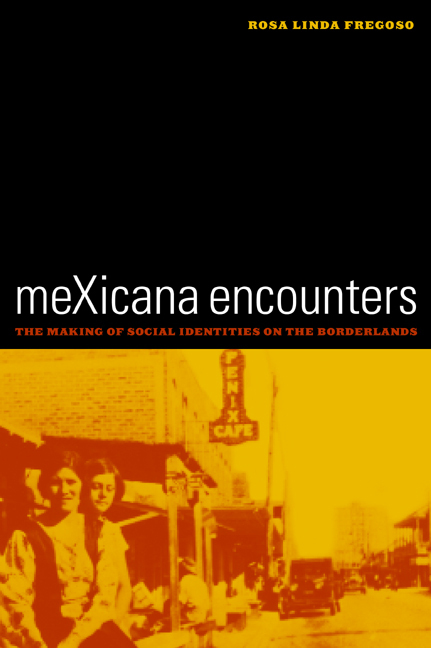 meXicana Encounters charts the dynamic and contradictory representation of Mexicanas and Chicanas in culture. Rosa Linda Fregoso's deft analysis of the cultural practices and symbolic forms that shape social identities takes her across a wide and varied terrain. 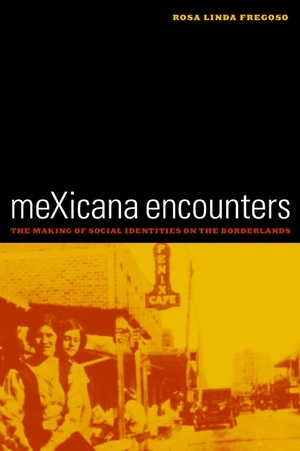 Among the subjects she considers are the recent murders and disappearances of women in Ciudad Juárez; transborder feminist texts that deal with private, domestic forms of violence; how films like John Sayles's Lone Star re-center white masculinity; and the significance of la familia to the identity of Chicanas/os and how it can subordinate gender and sexuality to masculinity and heterosexual roles. Fregoso's self-reflexive approach to cultural politics embraces the movement for social justice and offers new insights into the ways that racial and gender differences are inscribed in cultural practices. Rosa Linda Fregoso is Professor of Latin American/Latino Studies at the University of California, Santa Cruz. She is the editor of The Devil Never Sleeps and Other Films by Lourdes Portillo (2001), and the author of The Bronze Screen: Chicana and Chicano Film Culture (1993).